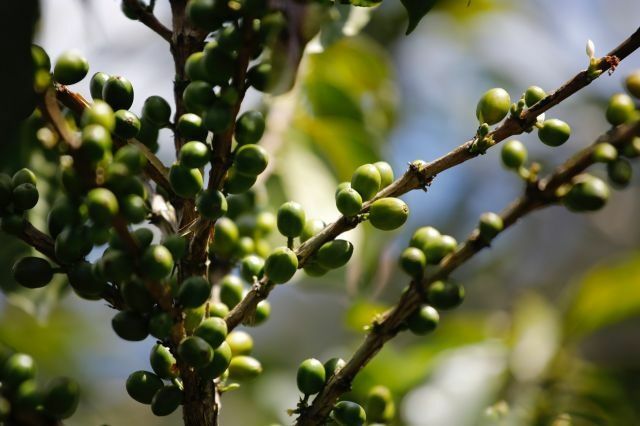 They concluded a temperature increase of over 3.6 degrees Fahrenheit (two degrees Celsius) by 2050 will reduce seed production by between 73 and 88 percent in locations best known for coffee production today. A fall in the bee population of eight to 18 percent will also contribute to this decline. The study also highlights the importance of tropical forests for bees and other key pollinators. Around 91 percent of Latin America's most fertile areas for coffee production are currently less than 1.2 miles (1.9 kilometers) from a rainforest.